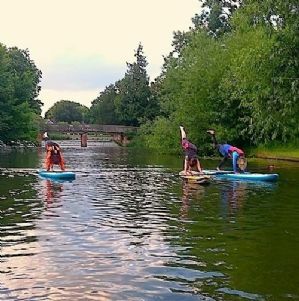 Hosted on Bedford's iconic Embankment on the River Great Ouse the Canoe Trail SUP course teaches you the basics of the fastest growing watersport in the UK. A perfect chance to learn a new skill meet people and relax after a tough day. 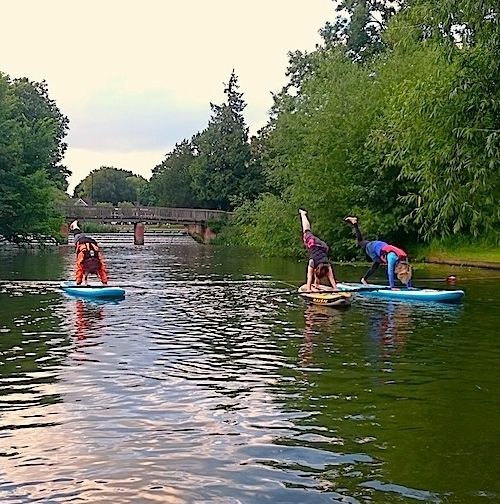 This course is open to all, whether a complete beginner or perhaps you have your own board and want to progress your skills, this is the course for you. Includes all equipment, safety cover and a qualified instructor - (Terms And Conditions Apply).